Some of the rarest books in the world will be on display at the University of Dayton this fall, from authors like Austen, Chaucer, Copernicus, Marie Curie, Shakespeare and Mark Twain. “Imprints and Impressions: Milestones in Human Progress” will feature first editions, manuscripts, galley proofs, papyri and illustrations spanning the scholarly spectrum from philosophy to physics. The free, public exhibit runs Sept. 29 through Nov. 9 in the Roesch Library first-floor gallery on the University of Dayton campus. 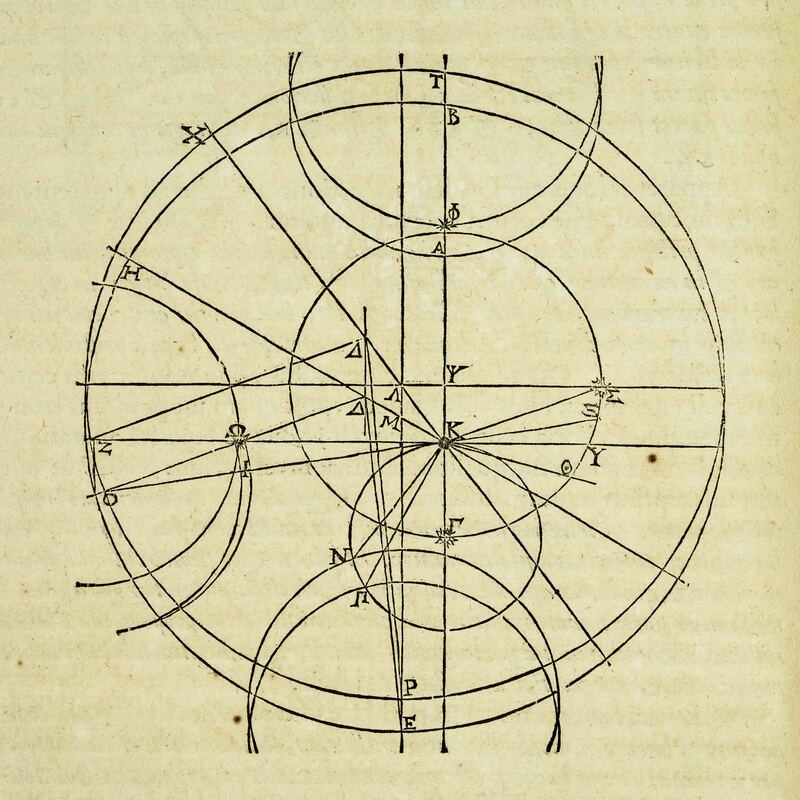 Johannes Kepler, “Astronomia Nova (New Astronomy),” Heidelberg or Prague, 1609. First edition. The books and manuscripts are on loan from Stuart Rose, a Dayton-area businessman who has assembled one of the most accomplished collections of its kind in private hands, said rare book expert Nicholas Basbanes, author of several books, including A Gentle Madness, about book lovers and the lengths collectors go to find their treasures. Basbanes said “Imprints and Impressions” is a rare opportunity to glimpse manuscripts and early editions that are often kept out of public view in private collections or locked in rooms at libraries. Basbanes will kick off the exhibit with a lecture at 7:30 p.m. Monday, Sept. 29, in the Kennedy Union ballroom, followed by the public opening of the exhibit in Roesch Library. His address is one of more than 18 events around the exhibit expanding on co-curricular learning through talks, workshops and performances, with many open to the public. For links to the amazing online exhibit, hours and directions, and other information, see the Roesch Library website.